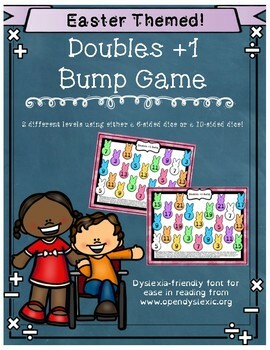 Kids love bump games! 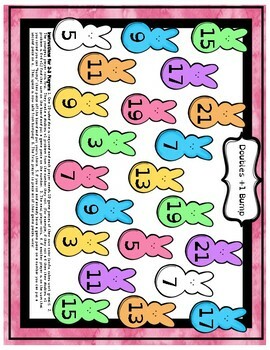 This game is perfect for partners or small groups as a center or for early finishers. This set has two different games. One using a 6-sided dice and a more challenging one using a 10-sided dice. 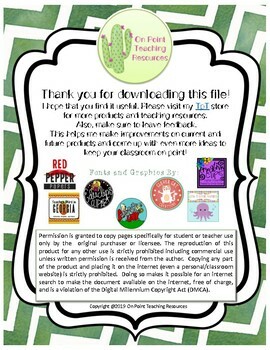 Visit my store for more bump games and other fun activities for the classroom.